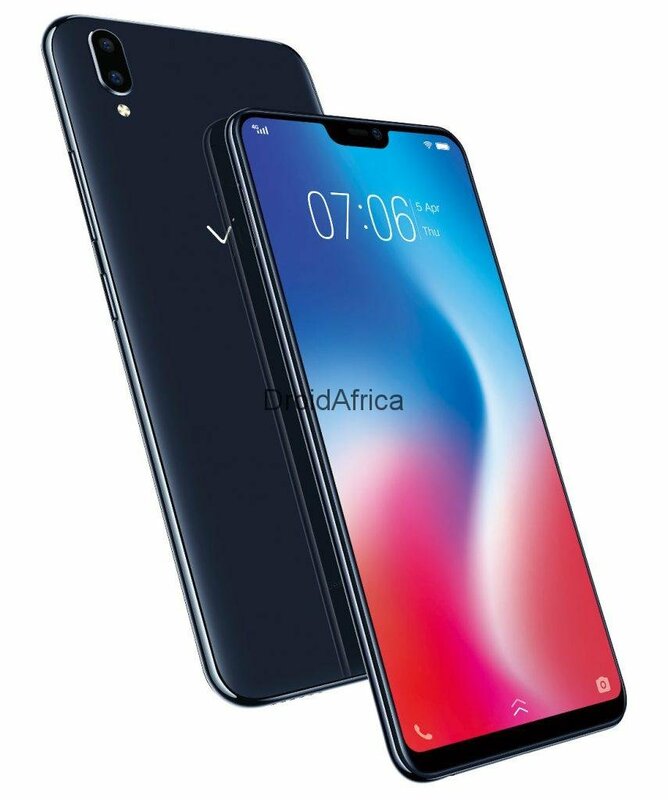 Apple announced just a single smartphone with Notch design, but not Vivo, the company seems to have many smartphones with Notch design on it shelve this year, among which is the recently launched Vivo V9. The Vivo V9 is the latest offering among from the companies V-series. The V9 is more of phanblet than a smartphone owning to it large 6.3-inch FHD+ display with 19:9 aspect ratio, built into a 2.5D curved glass display. The smartphone boost a 1.75mm bezels, resulting into whooping 90% screen-to-body ratio. The Vivo V9 comes in Black and Gold colors, is priced in Thailand at 10,999 Thai Baht and in Philippines at 17,990 Philippine Piso, which translate to around 350 US dollars and 343 US dollars respectively. The device is already available for pre-order in Thailand until the 29th of March. While full online and offline sales is scheduled to take off on the 30th of March 2018. and goes on sale from March 30th. 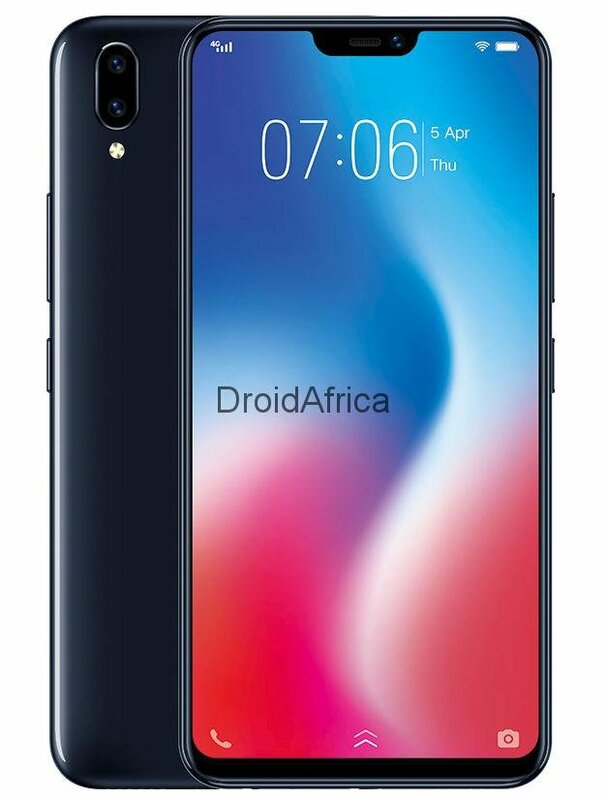 The Vivo V9 is scheduled to launch in India on the 22nd of March, with similar price range. The device will also be available in other markets via online stores.